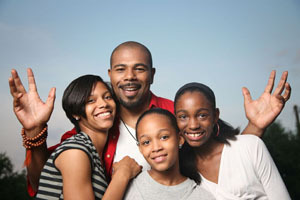 MISSION STATEMENT: PARENTING WAY, INC.
To Educate Parents for the Health, Safety and Success of Children and Youth. VISION STATEMENT: PARENTING WAY, INC.
We envision a future where all parents will be respected; regardless of race, religion, skin color, gender, nationality, sexual orientation, physical or mental abilities, socio-economic status, environment and past experiences. By educating and supporting parents, youth and children; all families will develop to their full potential, transforming the communities in which we live. Copyright © 2019 Parenting Way, Inc.